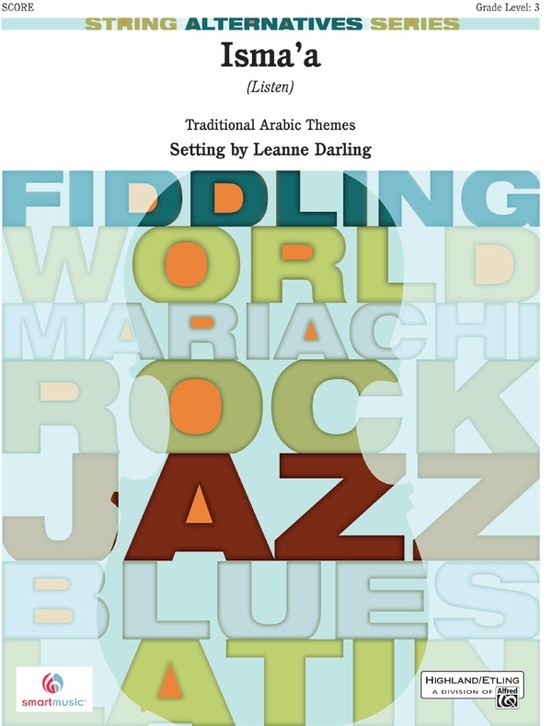 Explore the exciting world of Arabic music with this medley of songs and dance tunes in the Middle-Eastern style. 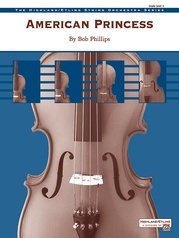 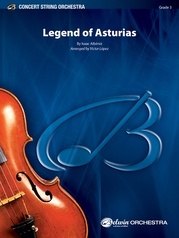 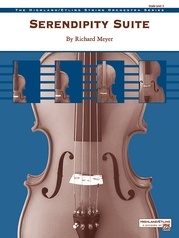 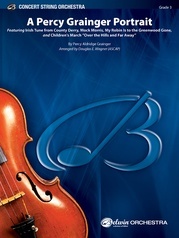 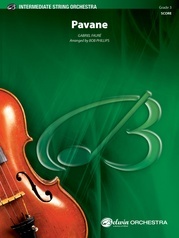 The violas, cellos and basses transform into a thrilling drum section while the violins trade lyrical melodies. 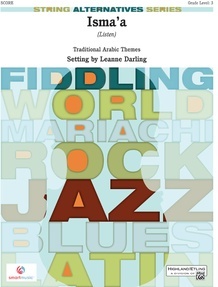 This arrangement, by Arabic violist Leanne Darling, will expose your students to mixed meter, authentic rhythms, scales, and articulation, all while staying comfortably in first position. 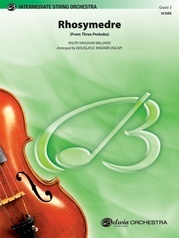 This title is available in SmartMusic.